Love Live! School Idol Project is a Japanese manga series that revolves around a group of fictional school girls who become idols in order to save their school from shutting down. 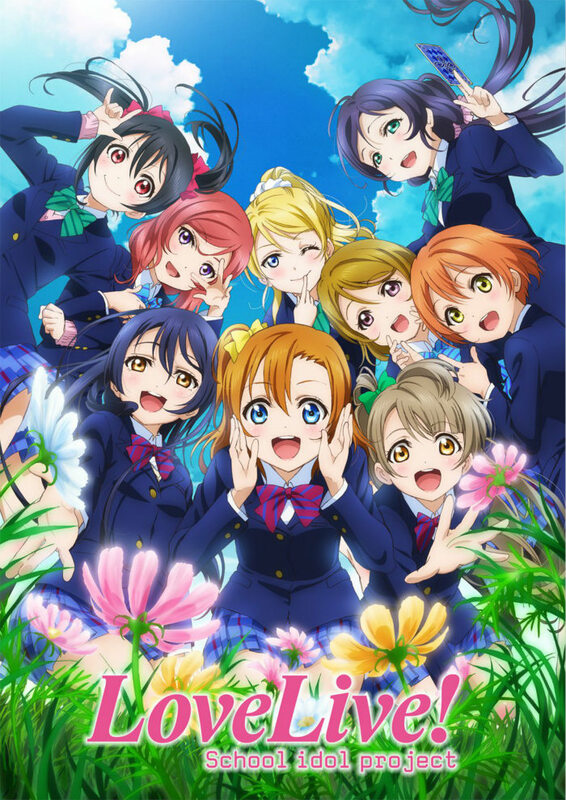 Two fonts have been used in the title of the manga series: the “Love Live” part is set in Lido STF Bold Italic, a transitional serif font designed by Czech type designer František Štorm; the “School Idol Project” part is very similar to FF Magda Clean Mono Regular, a monospaced slab serif by Swiss type designer Cornel Windlin.